Lett og elastisk, skal passe til de fleste Ganzo foldekniver. 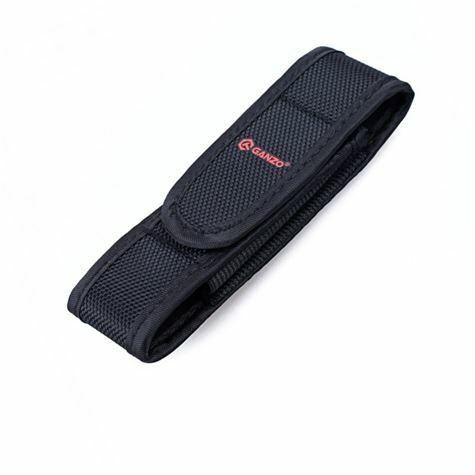 Case made of nylon - lasting and resistant to abrasion material. It brings the conditions that are typical for hiking and other outdoor activities. The ability to carry a tool on the belt - other feature of this case. There is a special strap behind it, strap fastened to the base by pressing the button. Thus, the knife in case easy to hang on a belt or remove when needed. Furthermore, there is a metal ring - other way to hang the case. 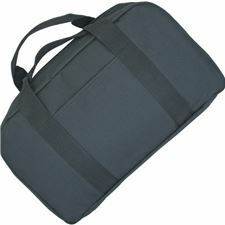 Knife bag delivers protection against splashes, dust, dirt. At the same time, it is very easy to wash.